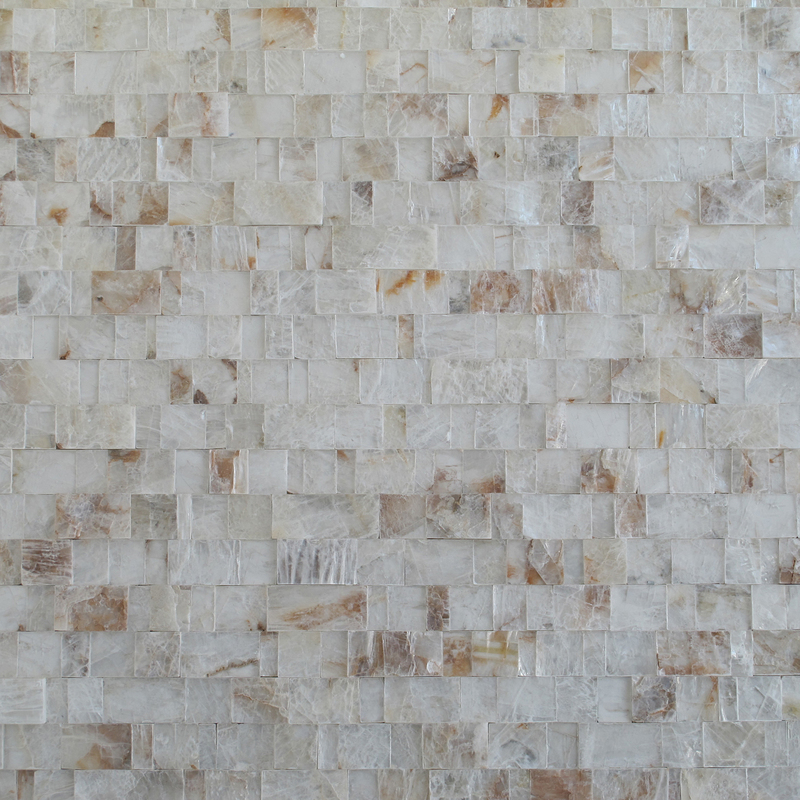 Crystal Stone is a mineralized form of Gypsum commonly known as Selenite that will dramatically change the appearance of any room or living space by adding instant customization to your project. Crystal Stone may be used for interior or exterior applications, accent walls, fireplaces, columns or vertical architectural structures. It’s a lightweight, naturally occurring material with color variations ranging from transparent to a silky pearl.